 Basildon and District Finals Weekend took place on Saturday, 25th and Sunday, 26th August 2018. 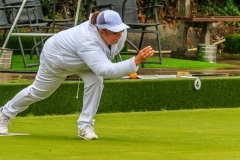 Rose Farge played Margaret Schofield in the B&D Ladies Championship Final. The game started neck and neck but Margaret found an extra gear and brought the match home 21-14. 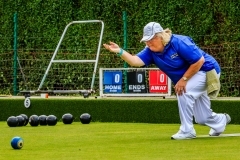 Jeanie Humm Played Val Dalton in the B&D Ladies Champion of Champions Final. Jeanie came from behind to take the lead but Val came back again to win 21-16. 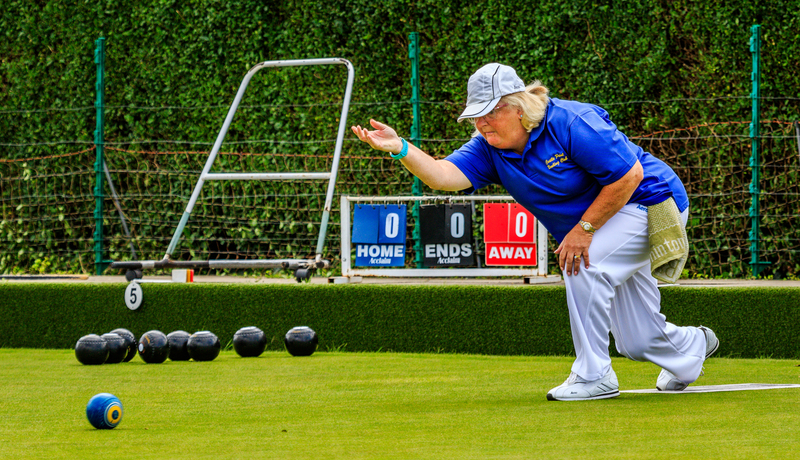 Both ladies bowled very well and were very well supported by members of the club who came to watch and support. Congratulations to both ladies for doing so well in getting to the final.